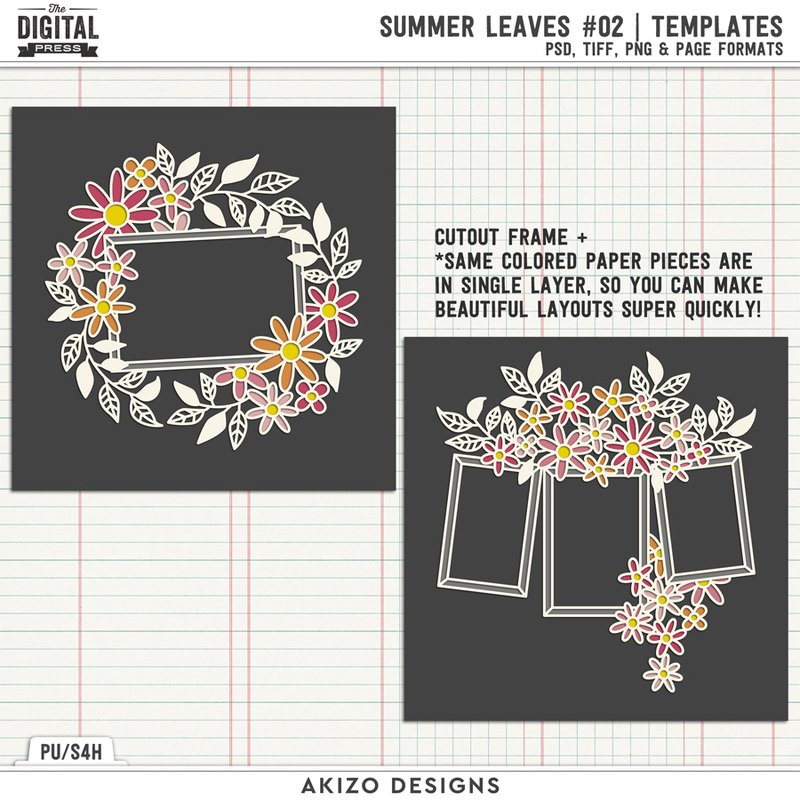 Summer Leaves 02 | Templates by Akizo Designs For Digital Scrapbooking. 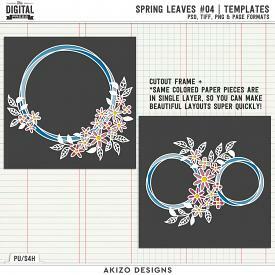 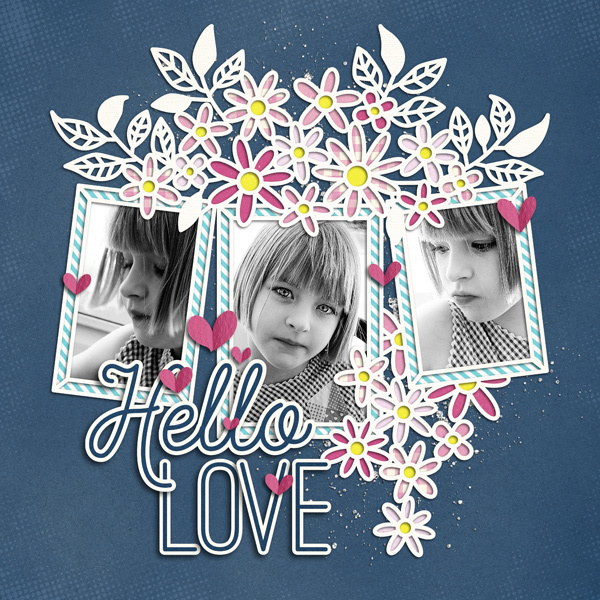 Hope you enjoy beautiful cutout flowers and foliage with your pretty photos. 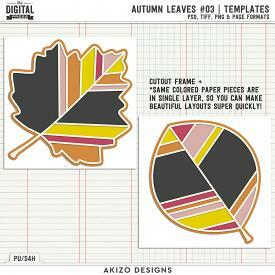 Same colored paper pieces are in single layer, so you can make beautiful layout super quickly!